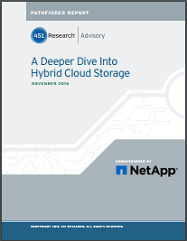 This report from 451 Research examines the challenges faced by IT teams managing data in a hybrid cloud environment. 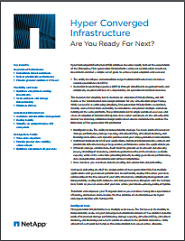 It identifies key considerations in the areas of security, cost management, and performance​ and provides recommendations ​​for both cloud managers and administrators​. 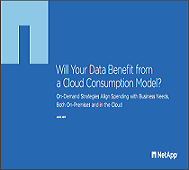 Read this eBook and learn how on-demand consumption models can help you align IT spending with your business needs, both on-premises and in the cloud. 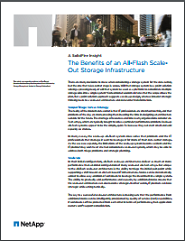 Advances in storage solutions are paving the way for organizations to more easily blend on-premises storage infrastructure with public and hosted cloud services. 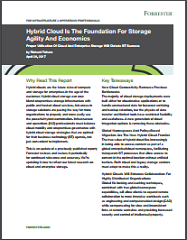 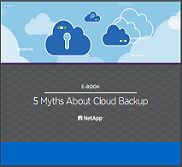 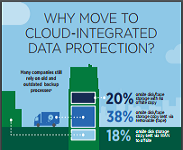 Read this report to learn why IT leaders should consider cloud as far more than just a low-cost storage tier for their unstructured data. 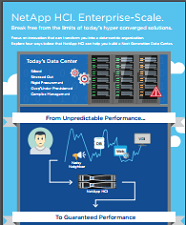 This hyper converged infrastructure (HCI) infographic depicts the comparison between NetApp’s next generation HCI platform and today’s current first generation HCI. 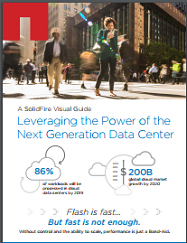 This Hyper Converged Infrastructure solution brief describes the key benefits of NetApp’s next generation HCI solution including enterprise scale, efficient storage architecture, trustworthy data services, and IT operations transformation.